New Hamster Home, provides pets with an entertaining place and nice sleeping. Also for mice, gerbils and other small pets. 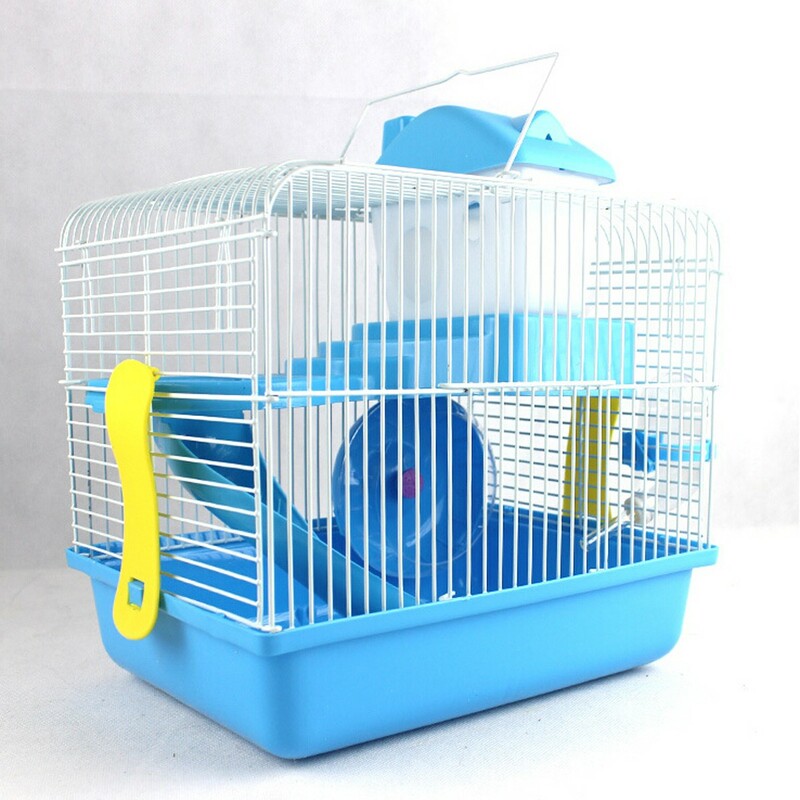 This Hamster cage include spinning wheel, slide, removable bedroom, plastic drinks bottle.